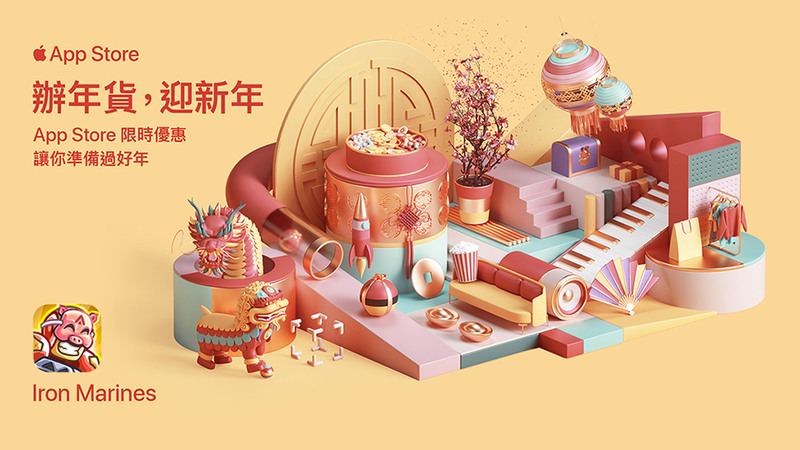 Start wonderfully the Spring Festival! The Iron Marines are looking forward to spend with you one more year filled with intense galactic battles! Get some rest and get back to training ‘cause we are having 3 NEW GAME CHALLENGES! To start in the best way possible we’ll start with an amazing sale on the App Store, join us as part of the App Store CNY Campaign! Each hero will be on discount as well as the game. Pick your favorite one and start fighting! Celebrate the Iron Marines' birthday with prizes!